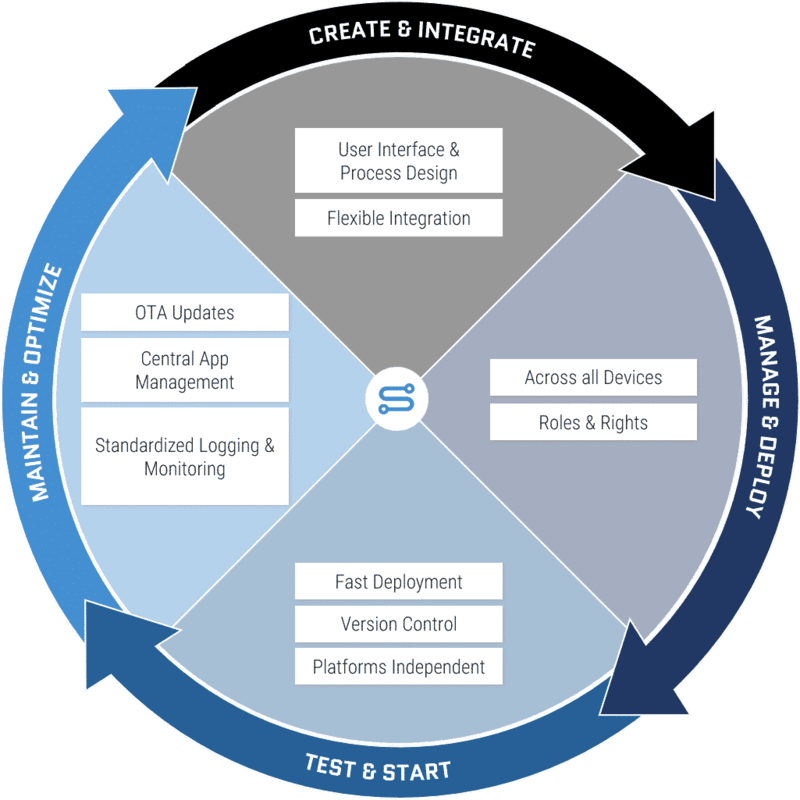 Application Lifecycle Management (ALM) is the monitoring of an application over its entire life cycle. In the course of digitization, the topic of ALM is becoming more and more important for companies. Business processes, business models and products are constantly changing. As a result, IT departments within companies must adapt their systems ever faster and establish new ones. ALM handles and inter meshes application development (requirements, design, and development) and application operation (roll-out, operation and optimization) equally. The phase model ensures that the individual steps of implementation are observed and continuously checked. The individual areas are described in more detail below. 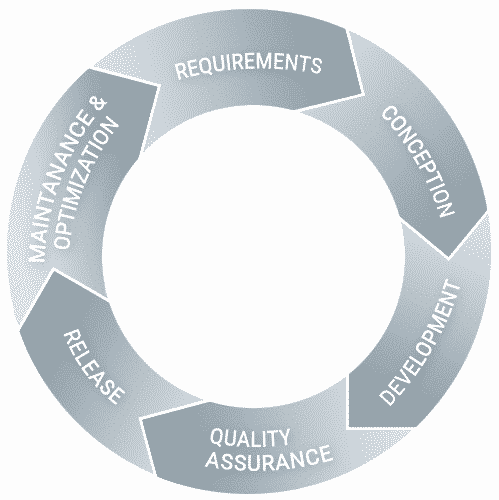 The initial phase of Application Lifecycle Management includes a requirements analysis. This includes the determination and analysis of requirements. The basic orientation of the application is usually oriented to the strategic planning of the company. For this reason, it is particularly important in the first phase to understand as concretely as possible what the company wants to achieve with the application. In addition, it should be determined which components the application should have in any case and which can be added later. The result of this phase is a specification sheet clearly defining the contents and implementation guidelines. In addition, the first mock-ups and design drafts can be made. In the conception phase, the requirements from the first phase are translated into functionalities and the required architecture is defined. The focus is on the selection of suitable solutions. During this phase, it can always come back to the requirements phase if details have not been worked out well enough. The result of the conception phase is a rough and a detailed concept. Concepts for design, software architecture, release management and test management can be added. The development phase includes the implementation of the application and architecture. Important milestones of this phase are setting up the development and acceptance environments, developing the software, documentation and installing the solutions in the integration environment. The results of this phase are various manuals for installation, administration and operation as well as demand oriented test scenarios and unit tests carried out by the developer. The quality assurance phase starts with the completion of the actual software development and programming work and the start of the acceptance process. The developer tests the software in a development or integration environment. Furthermore, all created documents and test scenarios are checked again. If errors are found during this process, a feedback process takes place. The errors are documented and mirrored back to the implementation team. Rework and inspection phase alternate until no more errors are found in the application. Once the development team has given the green light, acceptance can be given to the company or the user. If no more defects are discovered here either, the quality assurance phase is regarded as completed. The results of this phase are an internally and externally tested application and an acceptance protocol. In the product release phase, the roll-out and go-live takes place. In addition, there is versioning, which must ensure that every version remains maintainable by the user or company and that bug-fixes can also be carried out in the future. In addition, all users should be familiarized with the software during this phase and, if necessary, training courses should be held. The maintenance and optimization phase usually takes place in the background without the user noticing. While the application is already in use, it is maintained by a support team in order to quickly correct any errors that may occur. Define screens, user stories and logic. Use of standardized connectors to integrate existing systems. Single code basis for all devices, wearables, and browsers. Manage access to applications based on roles & permissions. Instant deployment to all devices and app stores without compilation. Release versions and transport your application for deployment. Simplifier Universal Client for Android, Windows, and iOS. Application updates are immediately available on all devices. One central platform for all applications. Central logging and monitoring for errors and debugging. 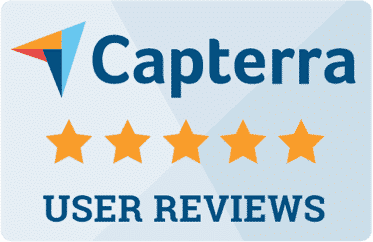 We offer our low-code development platform as a freemium model free of charge for one month. Here you can test all functions extensively.